If you’re looking for new momentum in your IT career, we have great news: you’re just one course away from acing your CompTIA Advanced Security Practitioner certification exam and leveling up in your professional world. This CASP certification course for just $25.99, a savings of 90 percent. 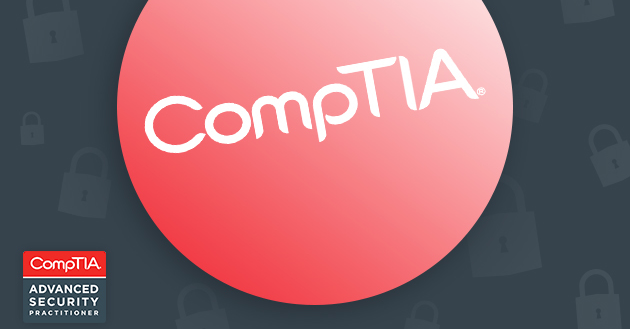 This deal usually goes for $262, but you can Ace your CompTIA Advanced Security Practitioner certification exam with help from this course for just $25.99. Become the must-hire IT professional you aspire to be with CompTIA IT Certification Bundle, which will prepare you for the A+, Network+, and Security+ certification exams for just $49 (95 percent off). Also check out the White Hat Security Hacker bundle for $49 (92 percent off), offering six courses on protecting yourself (and your company) from web threats.